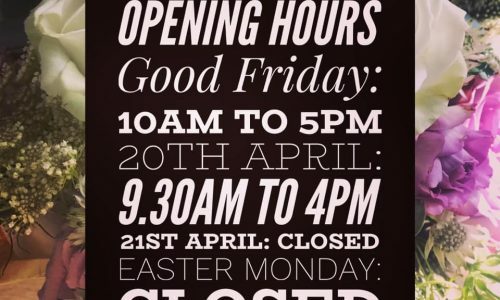 We will be running slightly different hours this weekend for the Easter break. If you would like to pop in on Good Friday or the Saturday then please do let us know and we can see where we can book you in around our current appointments. We will be closing a little earlier on Saturday so that we can all have a little bit of an earlier start to the weekend. If you have any further questions then please do give us a call on 01279 357 357. We hope you all have a lovely Easter and get a chance to relax, celebrate and enjoy the sunshine.